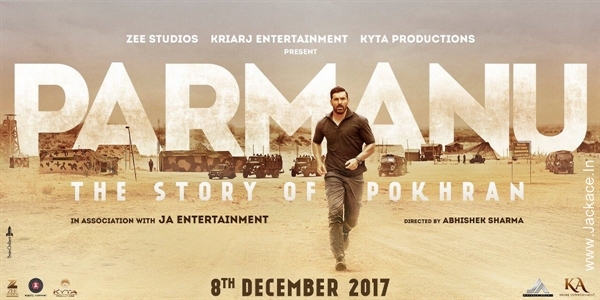 Parmanu is based on the nuclear test conducted at Pokhran in 1998. 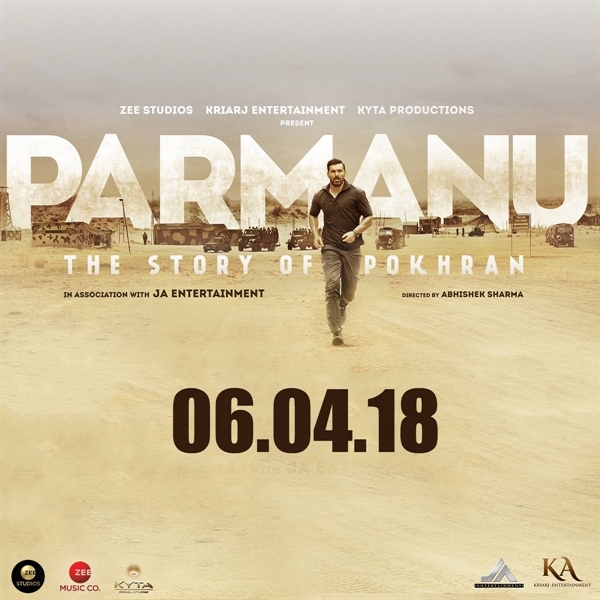 Parmanu-The Story Of Pokhran revolves around the mission where the army, scientists, engineers & satellite experts came together to pull off the greatest covert mission of their times & made the india proud & declare itself as a Nuclear state. 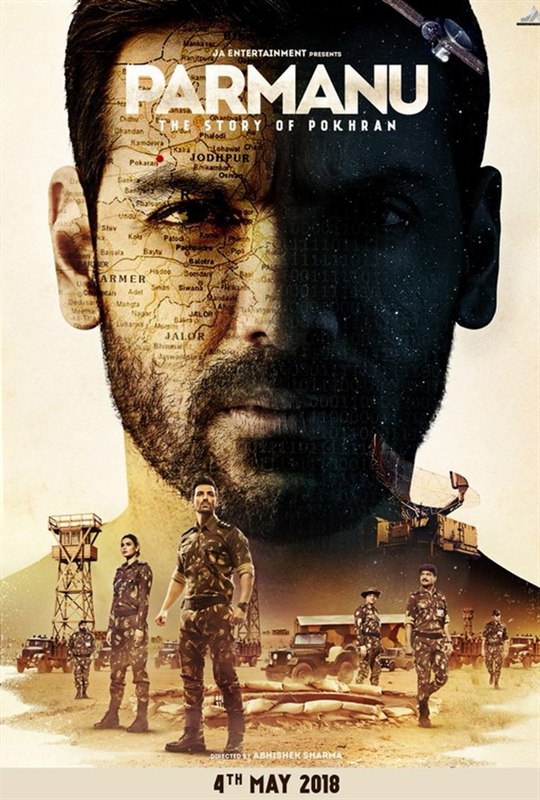 John Abraham was last seen in Abhinay Deo's directorial Force 2 which released on 18 November 2016. 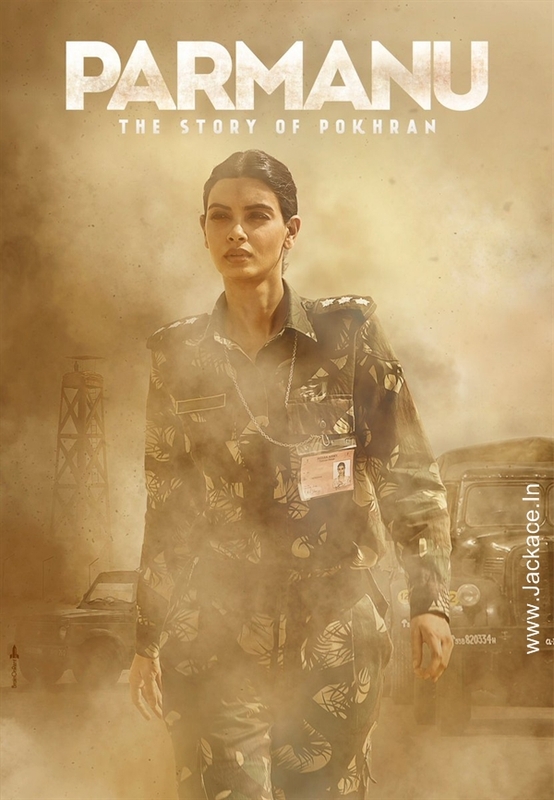 The film did not perform as expected and hence, there are now immense expectations latched onto Parmanu. 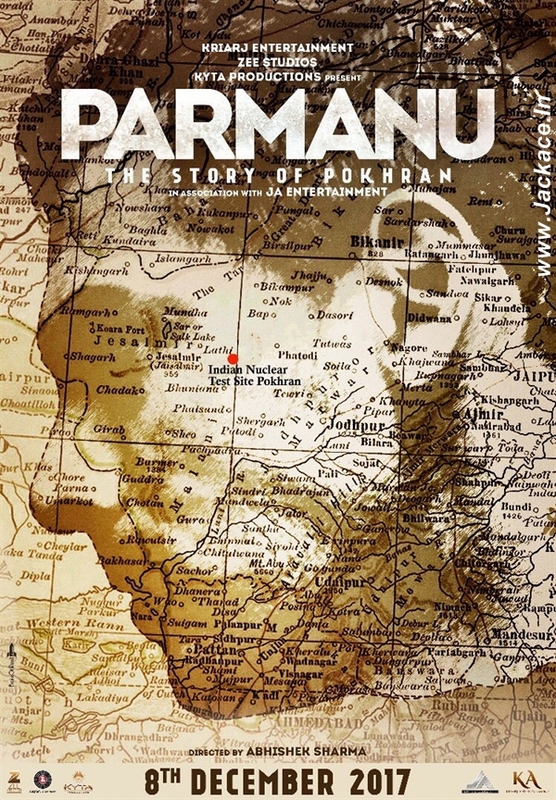 Parmanu The Story Of Pokhra is Directed by Abhishek Sharma who previously helmed Tere Bin Laden, starring Ali Zafar. 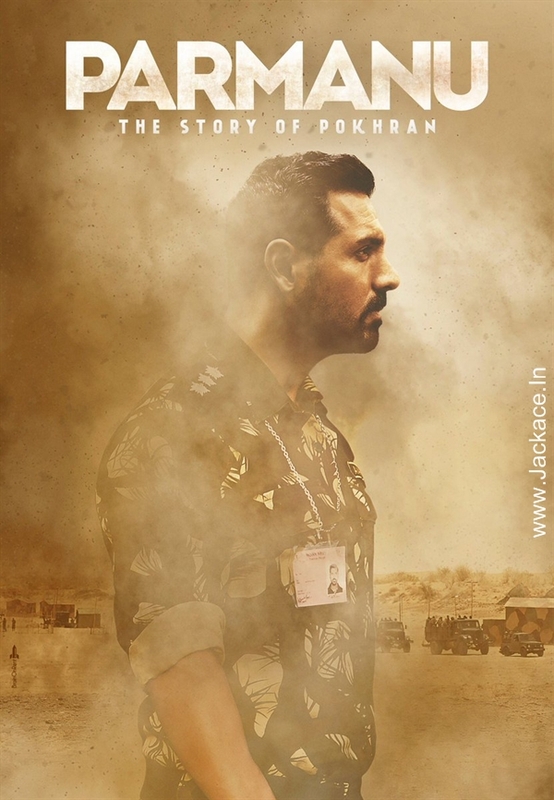 Parmanu The Story Of Pokhran stars John Abraham, Diana Penty And Boman Irani in key roles. This is the first time Diana Penty will be sharing screen space with John Abraham and the film will clash with the comedy-drama film Fukrey Returns which is a sequel to Fukrey. Fukrey is directed by Mrigdeep Singh Lamba and the film features Ali Fazal, Richa Chadha, Manjot Singh, Varun Sharma and Pulkit Samrat in lead roles. This is the first time Diana Penty will be sharing screen space with John Abraham, On the work front, Diana Penty is currently happy because she has two upcoming films this year – Lucknow Central and Parmanu . The actor, who started her Bollywood career with Cocktail, will be sharing screen space with John Abraham, Boman Irani as well as Farhan Akhtar and Gippy Grewal for the first time. 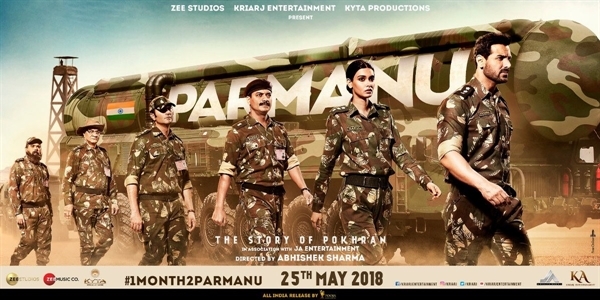 No Comment to " Parmanu The Story Of Pokhran First Look Posters; Release On 25 May 2018 "